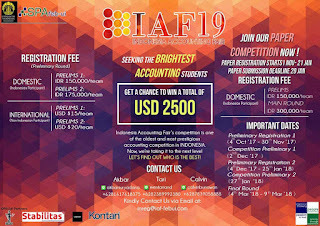 Don't miss your chance to join the biggest and the oldest accounting event in Indonesia "INDONESIA ACCOUNTING FAIR 19”. Requitements: Participant must be a student in a university and can apply individually or make a team consists of 2 people. 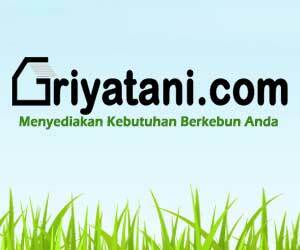 Requirements: Participants must be a student from the same university and must apply in a team consists of 3 people. So what are you waiting for? 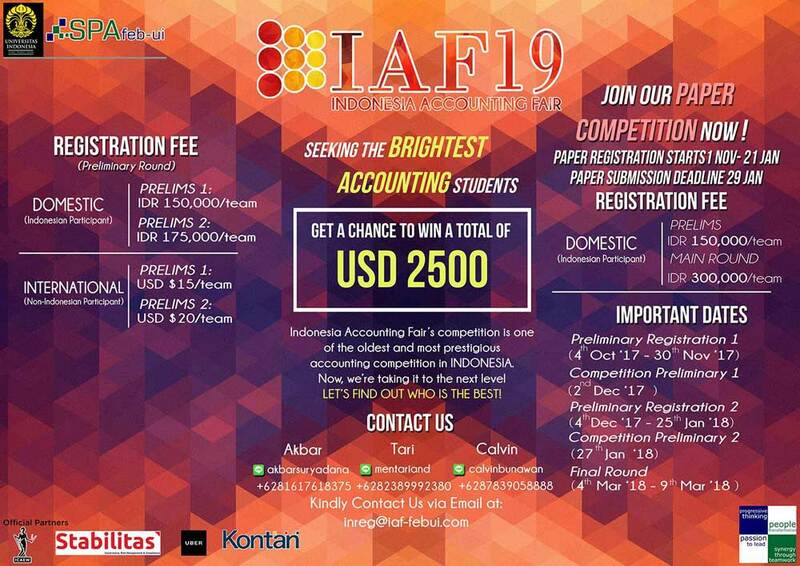 Register NOW through bit.ly/iaf19registration and get a chance to win total prize of USD 2500! 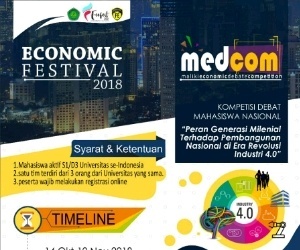 0 Response to "INDONESIA ACCOUNTING FAIR 19 COMPETITION"